The specially for the needs in the EU developed Whistler GT-138Xi International, is now available in Germany and offers high sensitivities at excellent price/performance ratio. 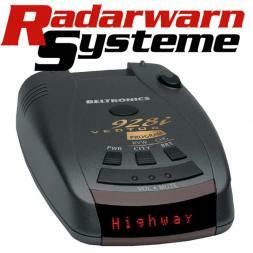 The Beltronics v928i is the radar laser detector for those drivers that require performance at an affordable price. 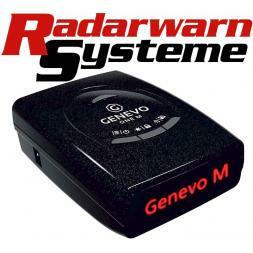 The Genevo One G1 is a highly sensitive radar detector with the latest technology, many features and a competitive price and much more. Read more here! The Kiyo E-265 Plus Radar and Laser Detector have been specially designed with a sleek design and enormous sensitivity for the European market. Whistler GT-468GXi International is optimized an 3in radar and laser detector with Ka-Narrow scanning and an unique segmentation of the laser pulse rate. Very recommended detector with GPS. 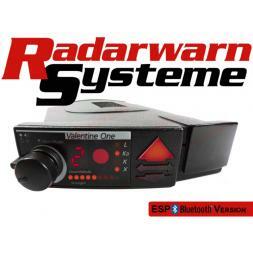 In our SSL secured online shop you will get the best performing radar detectors of all price categories. 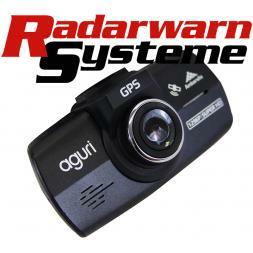 Here you can purchase all for Europe interesting radar detectors. This product diversity is unequaled. 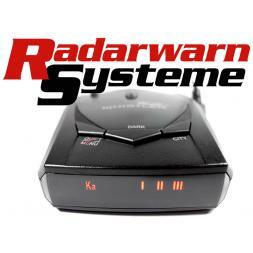 Choose from a variety of radar detectors your favorites, laser jammer, or light barriers disturbers. All detectors we are offering are proofed regulary. The positive test results are confirmed by our satisfied customer based in Germany and Europe regularly. For our customers from Switzerland or outside the EU, we offer prices excluding 19% VAT. Special prices will be visible for registered Customers! Go out with no risk! Be convinced of the benefits of our products, or just use our 14-day unconditional return policy with a guaranteed accommodating rescission. The radar warning systems team wishes you a pleasant shopping and a good ride.